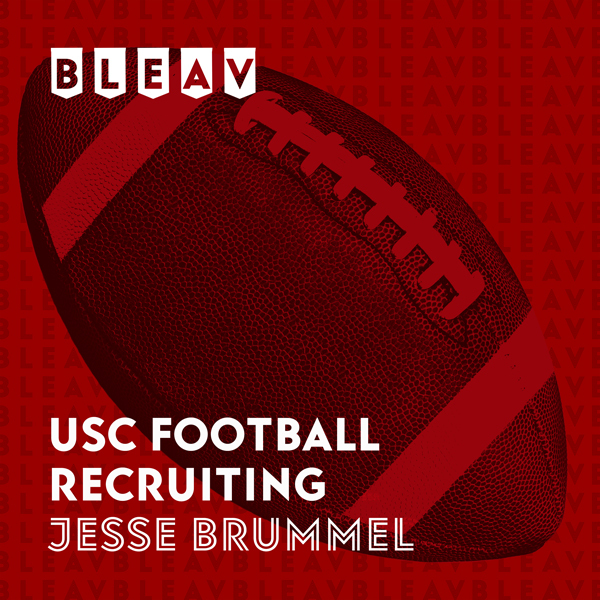 On this National Signing Day Special I give you the details on who USC signed, who passed up on USC, where the class ended up today, and so much more. Who made the biggest impact on this class? Why is this class better than most people think? Who is going to stand out in this recruiting class? All those questions and more are answered so tune in!